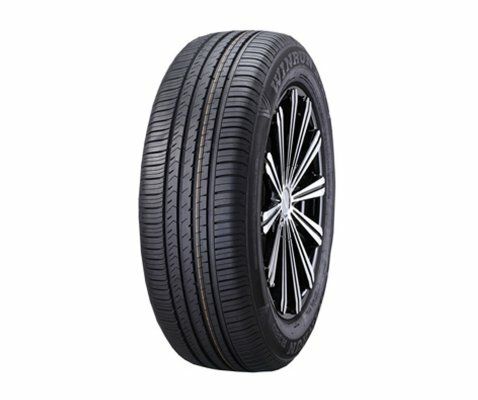 P7 is designed with an asymmetric tread pattern design. 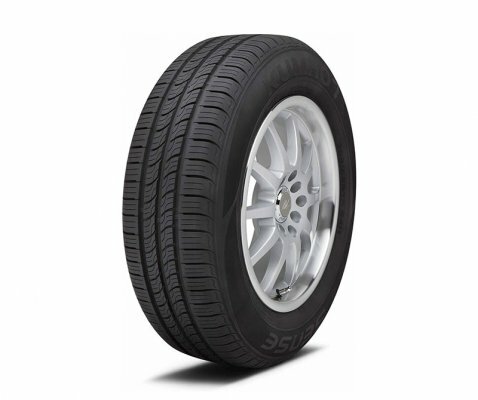 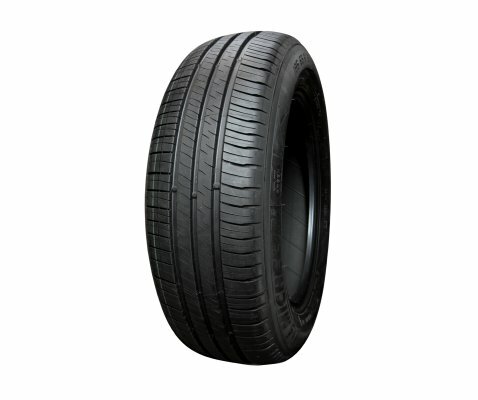 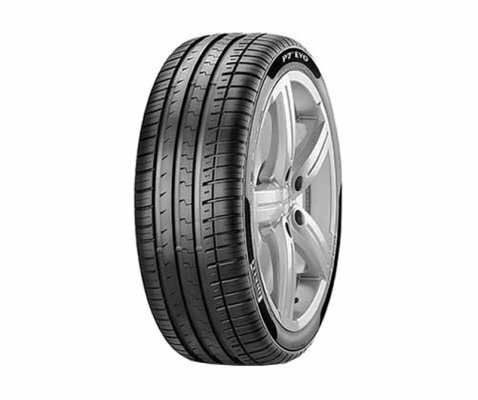 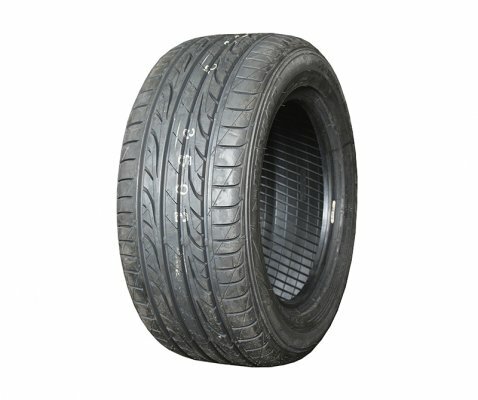 Sport orientated tyre for the latest generation of high performance saloons and estate cars. 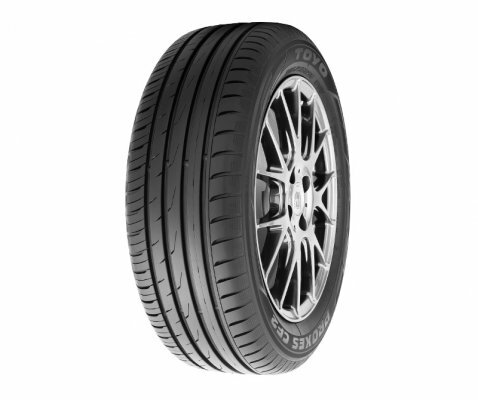 Safety with new step technology along with safety from technically engineered profile. 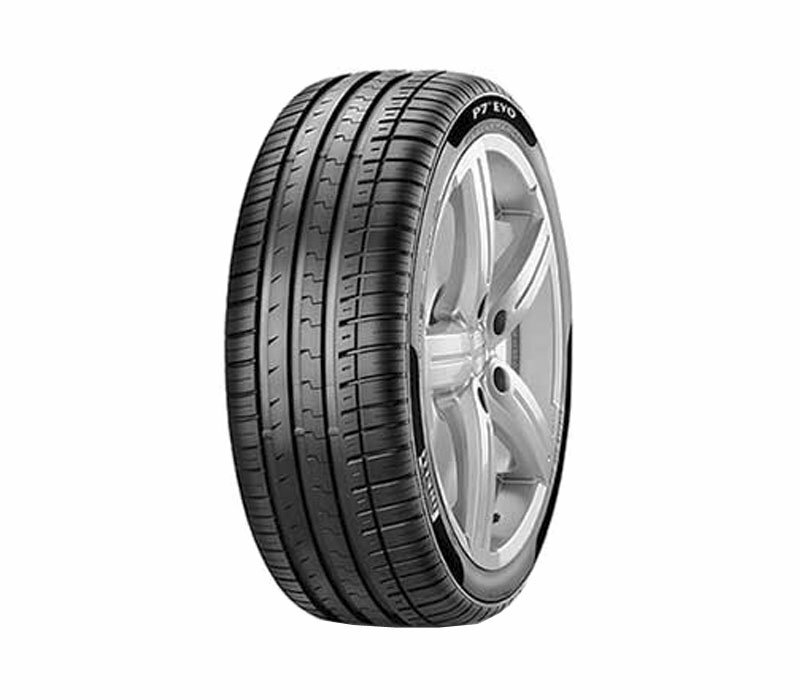 Exceptional handling both in dry and wet conditions. 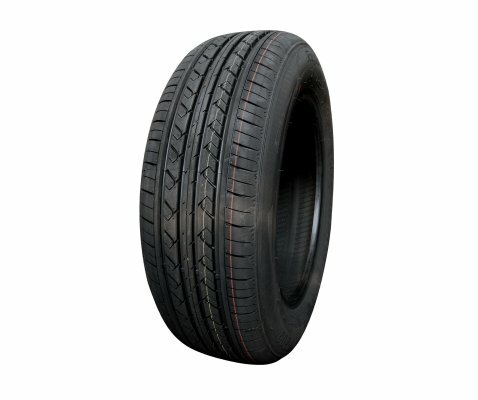 Extra low rolling resistance package (ELRR).